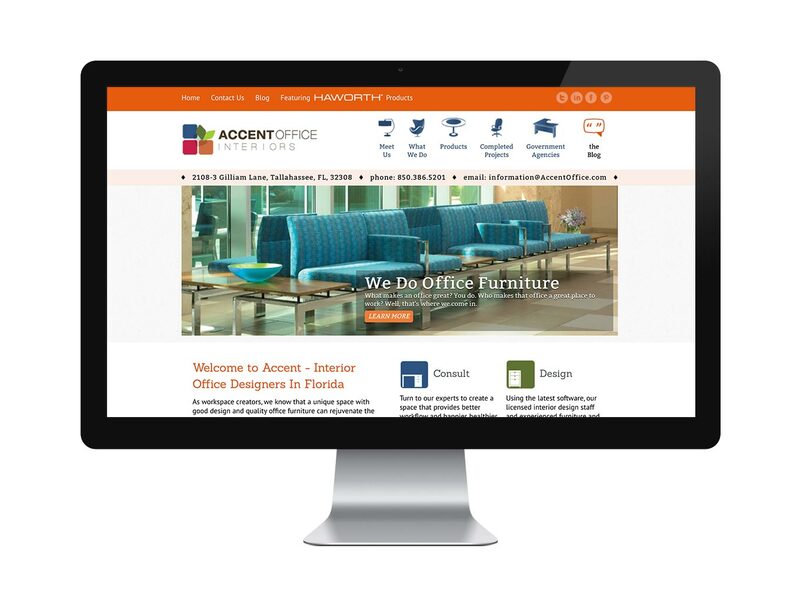 Accent Office Interiors is a trusted resource for executive office furniture, business furniture systems, filing/storage solutions, space planning and interior design services. Since 1992, owner Mary Doug Wilgus and her team have been helping organizations of all sizes-from home offices to state agencies-work in more efficient and pleasing environments. 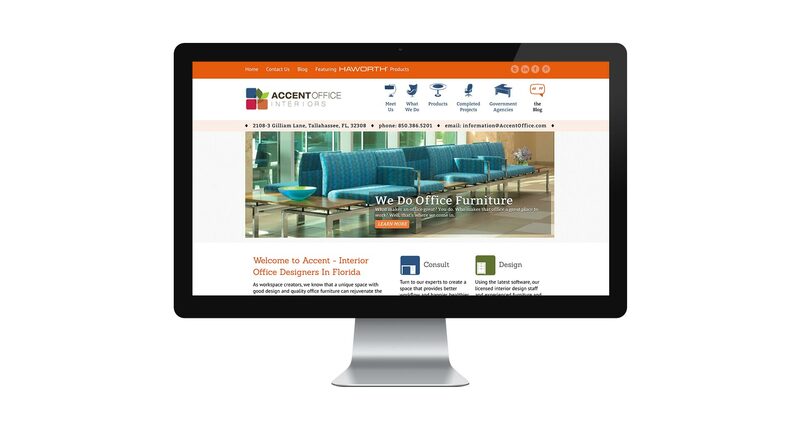 3W Studios recently worked with Accent Office Interiors to design a new WordPress CMS website that allows visitors to learn about the company and what they can do to help you design a more effective work space.